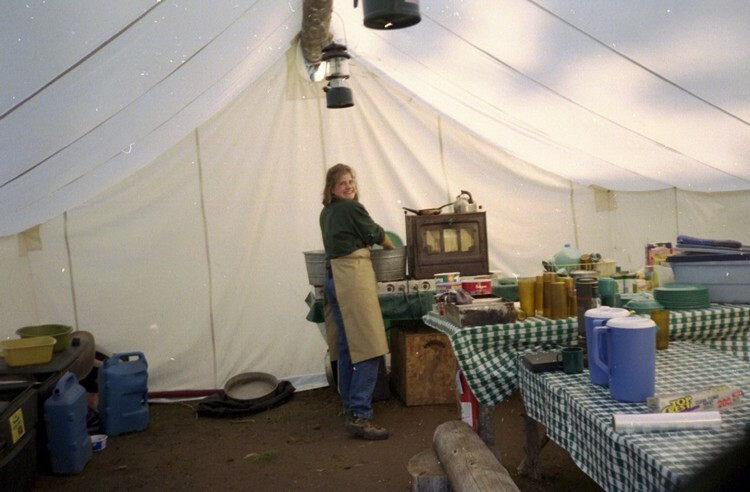 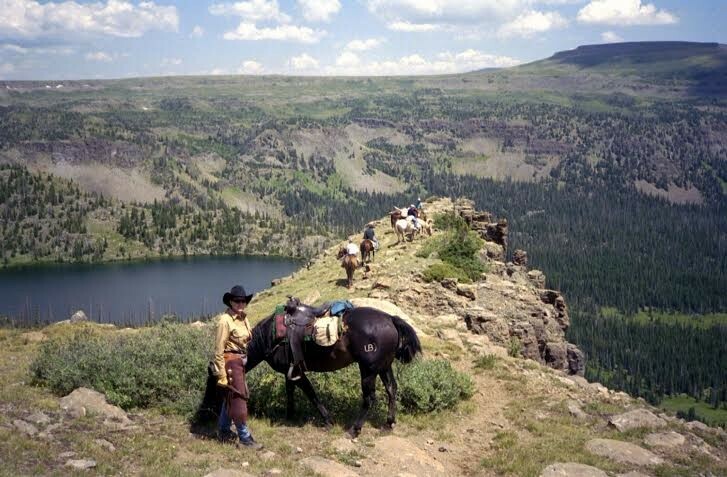 These trips have been featured in travel and horsemen publications. 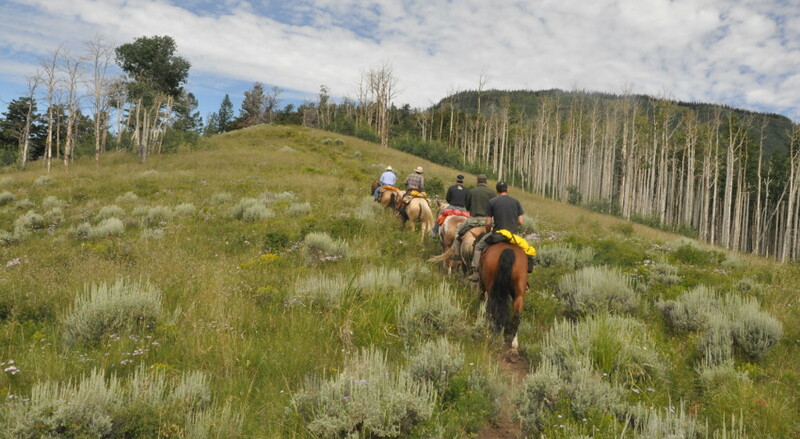 Our primary focus is full-day rides for families, corporate groups, friends and teams of executives. 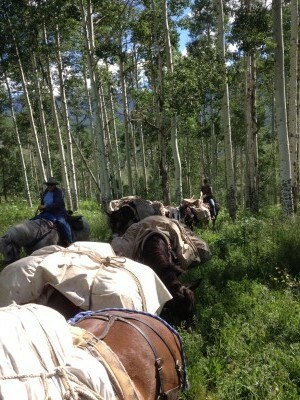 5-6 hours of riding. 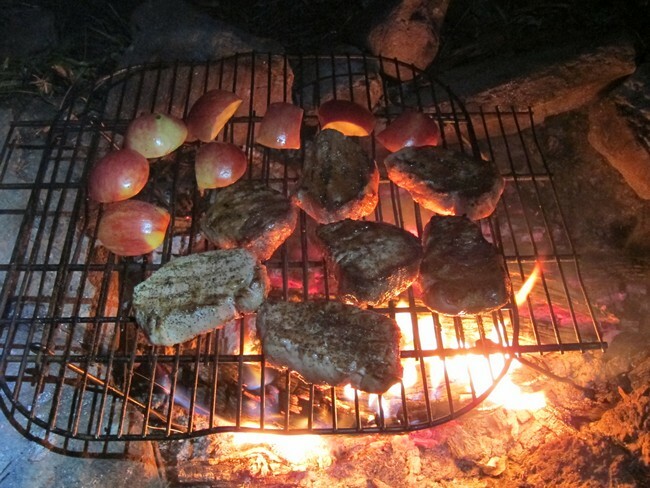 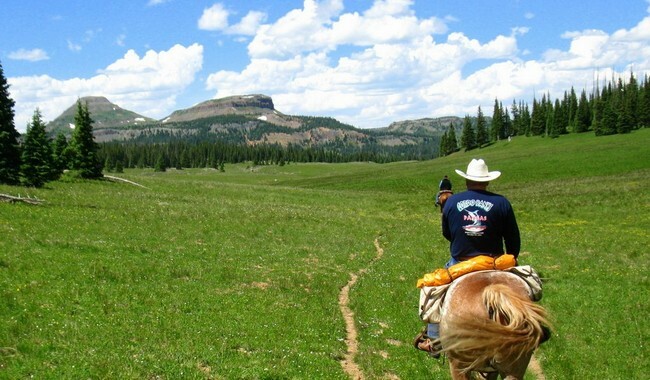 These full-day rides include lunch at a remote location. 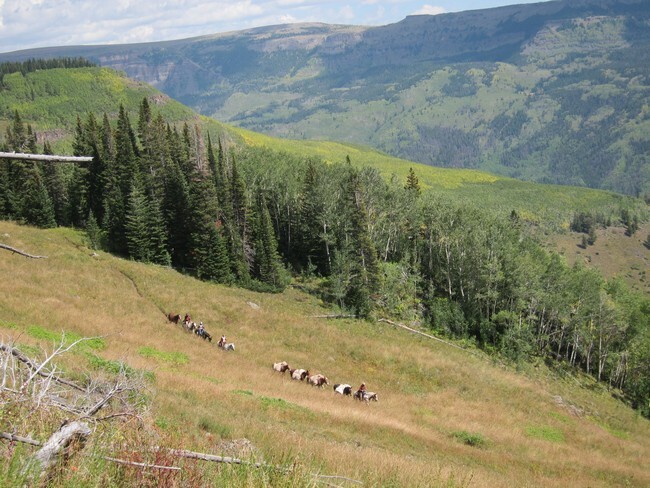 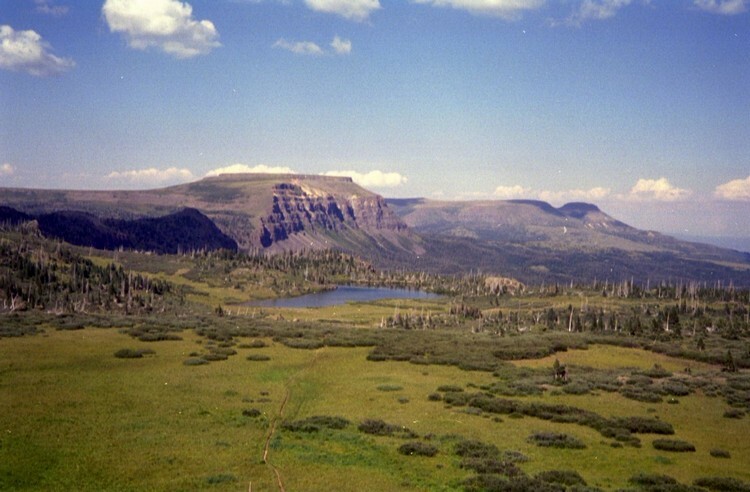 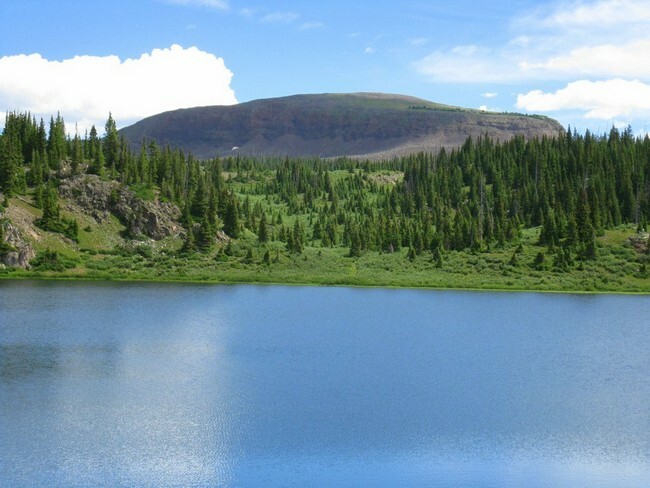 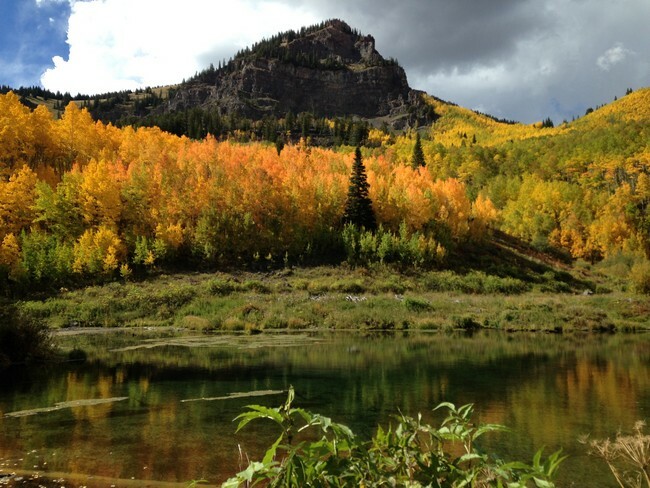 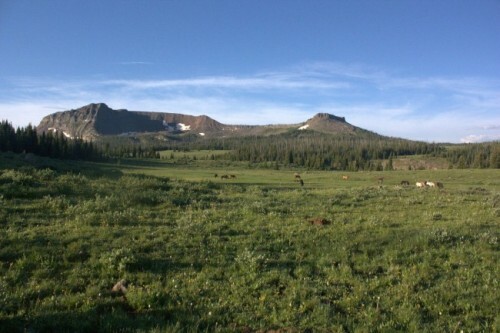 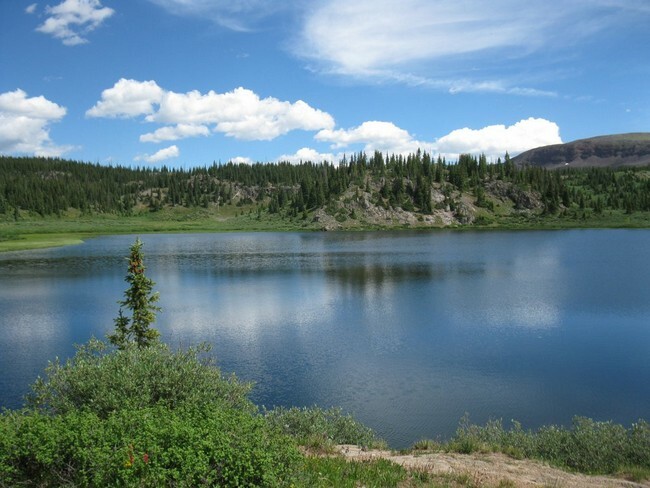 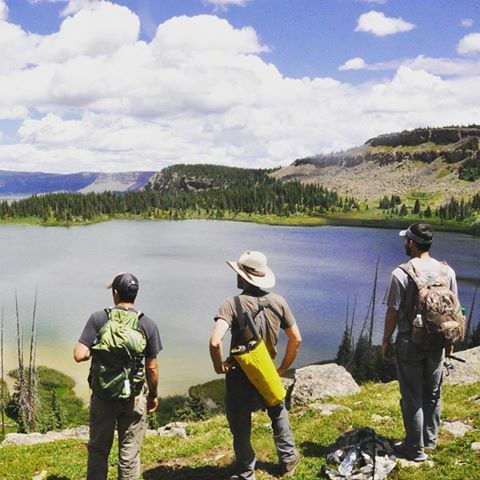 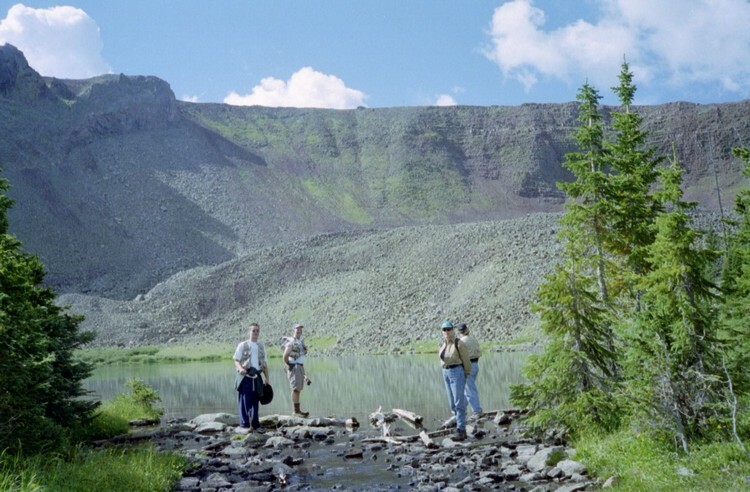 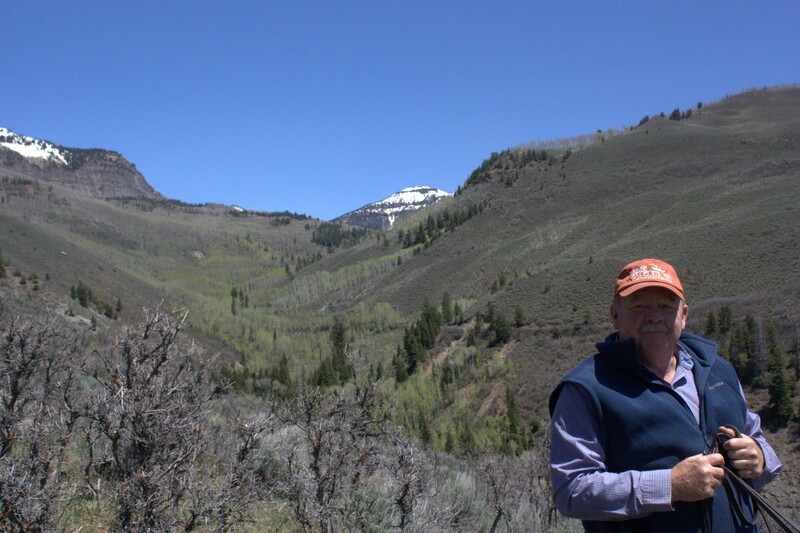 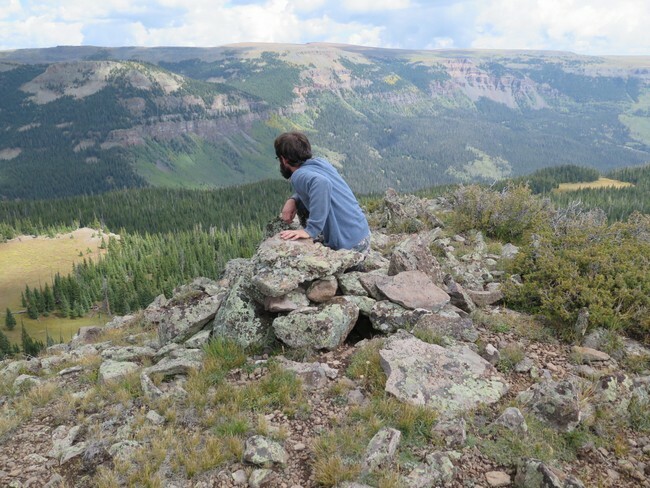 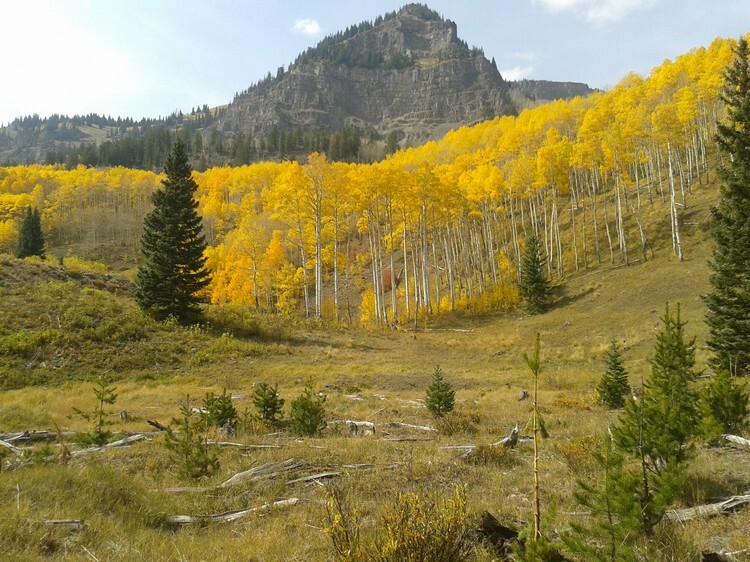 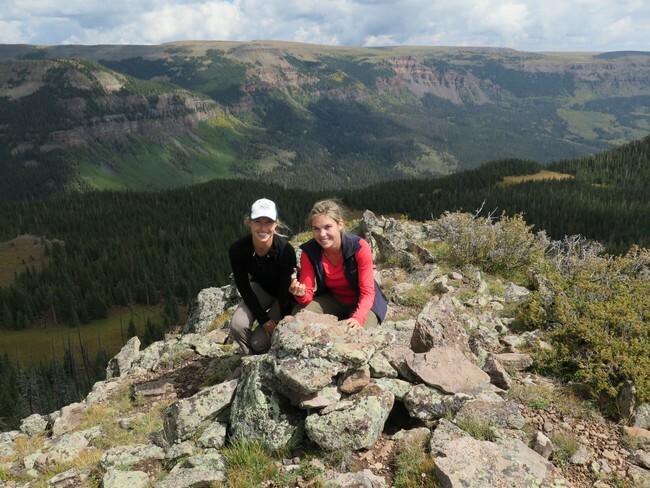 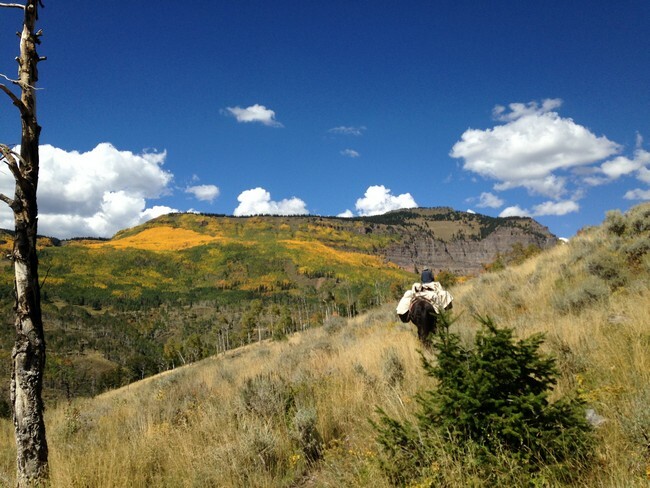 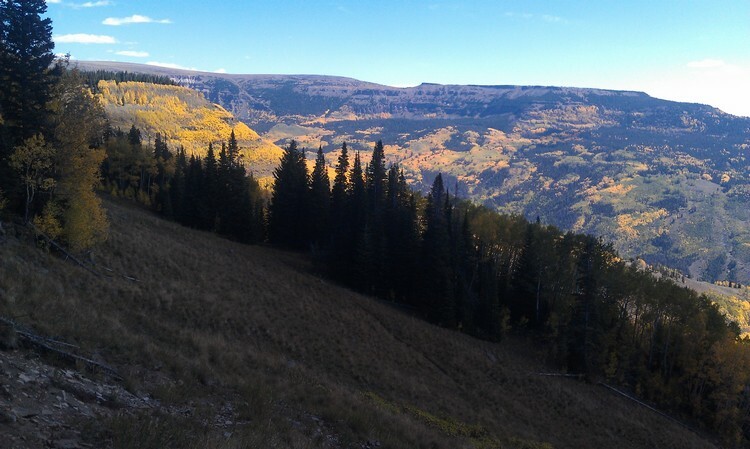 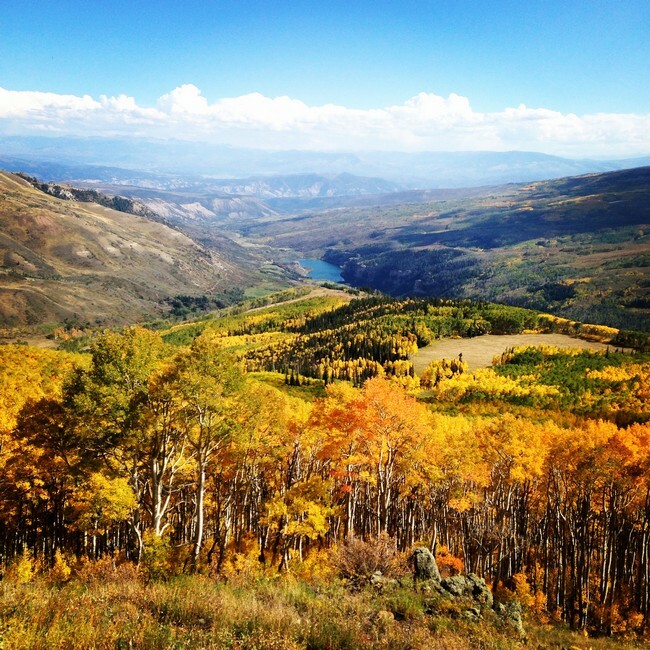 Depending on the group’s preferences, we can focus on views, wildlife, or historical hot spots in the Flat Tops. 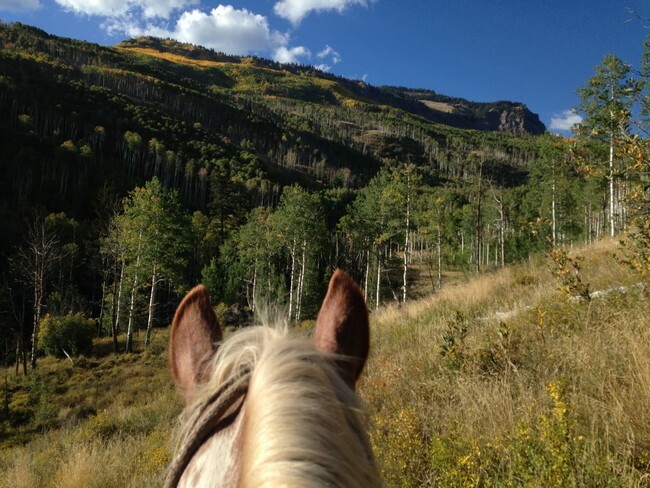 All full-day rides are $175 per person, minimum of 2 riders. 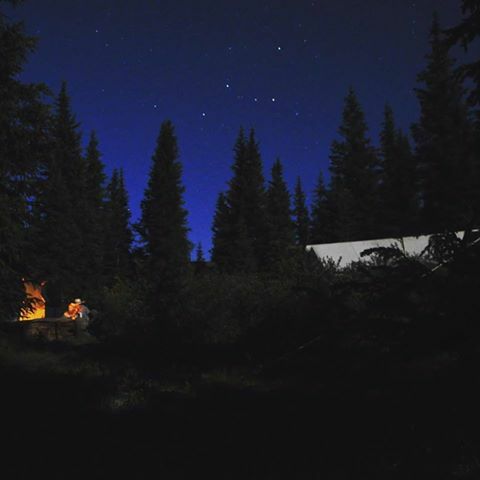 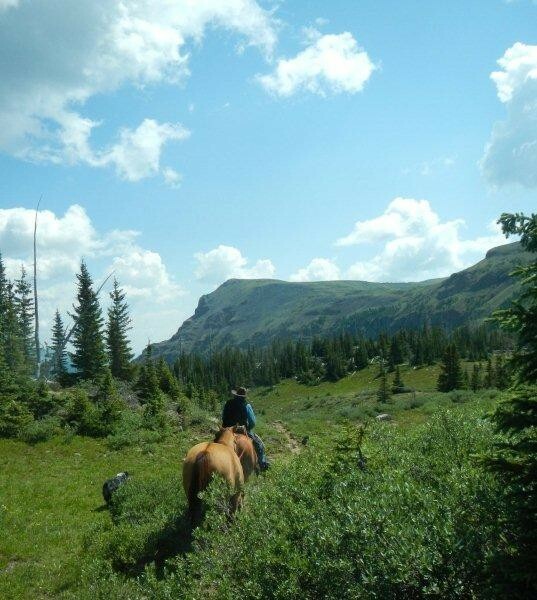 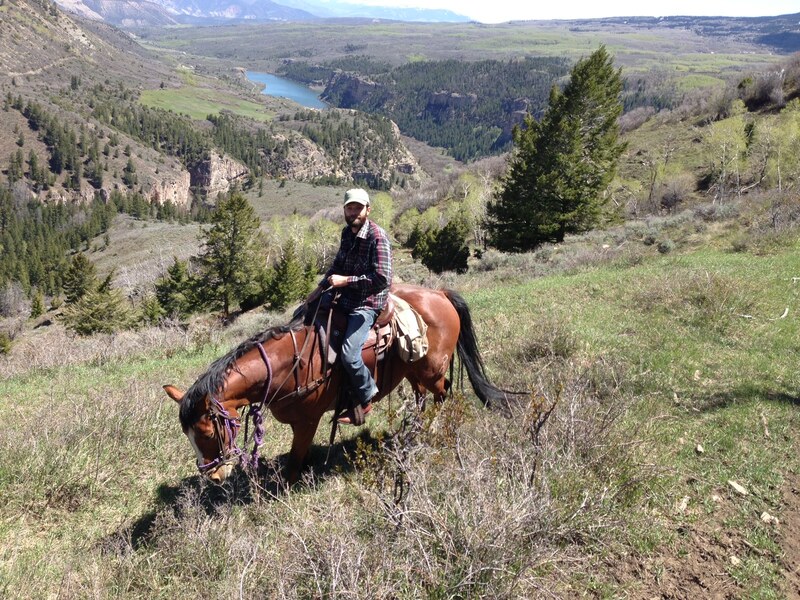 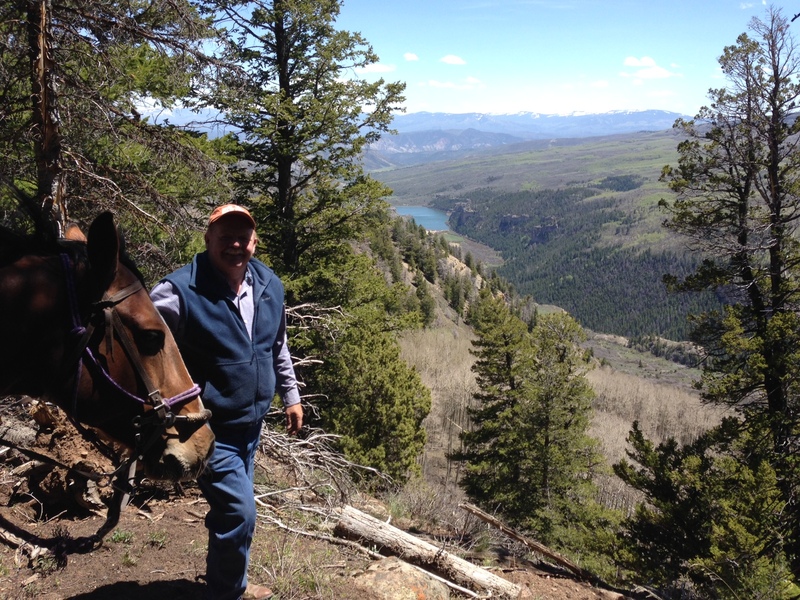 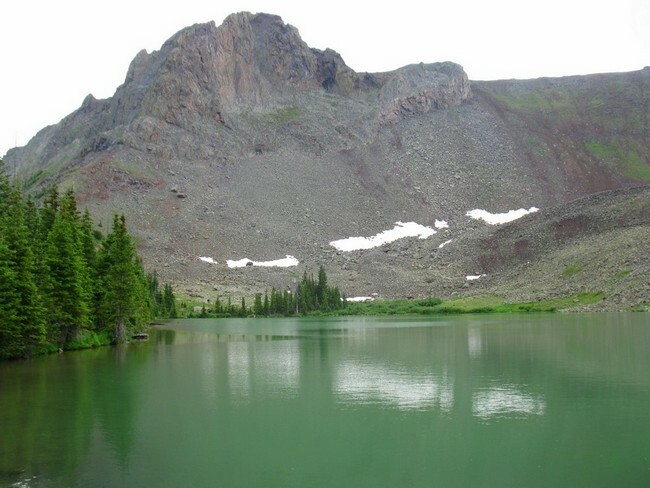 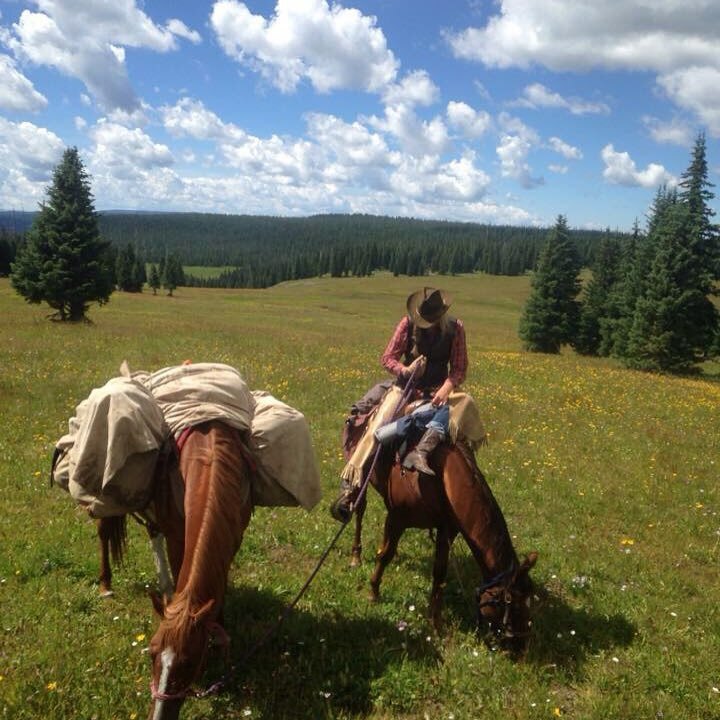 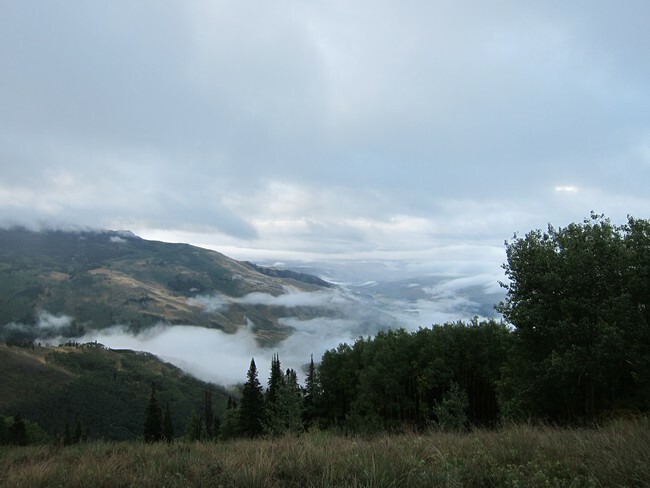 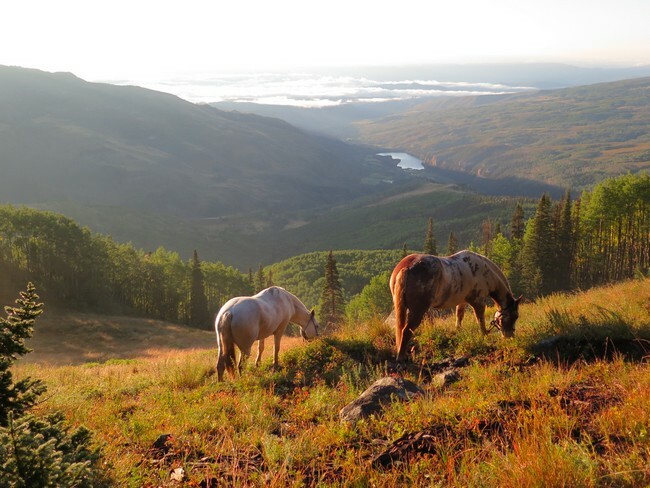 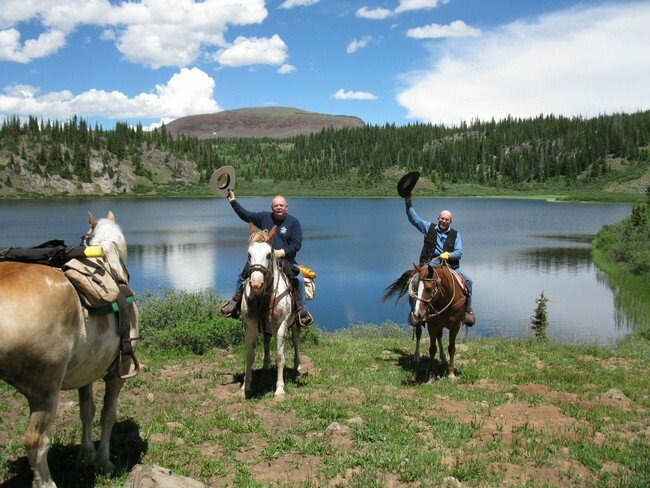 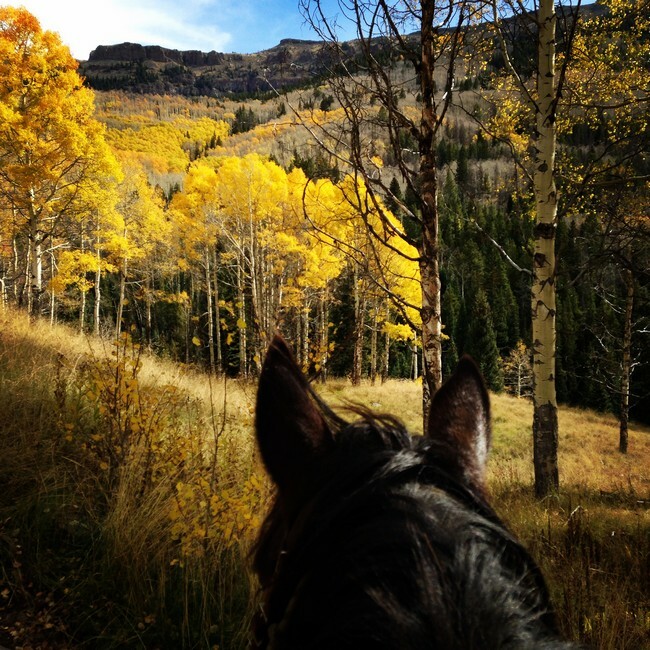 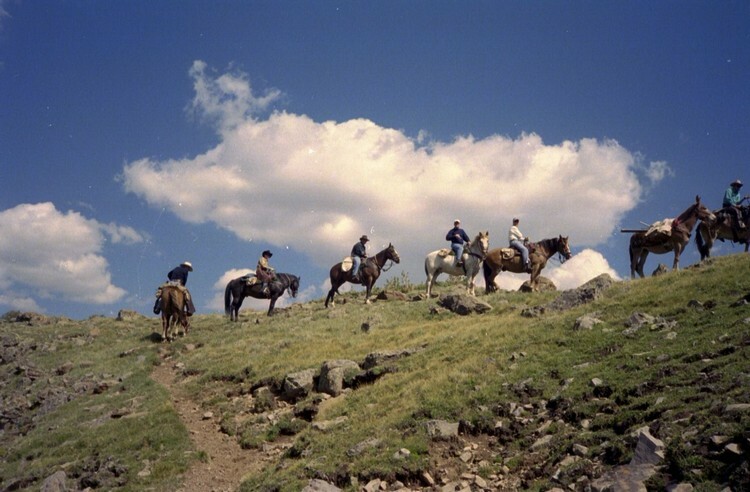 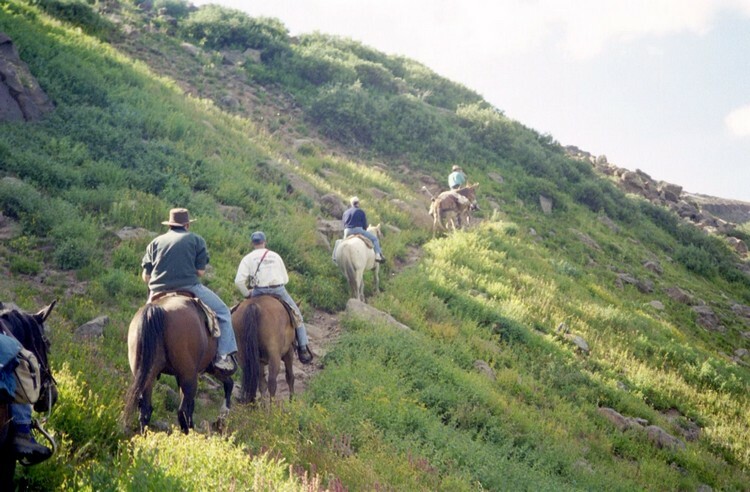 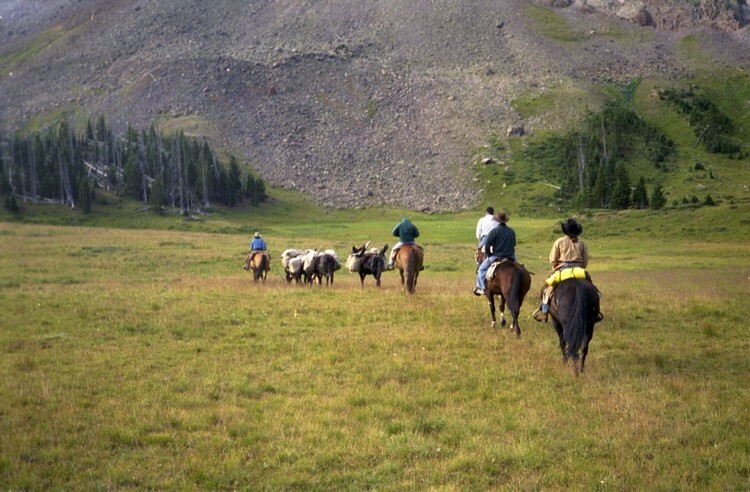 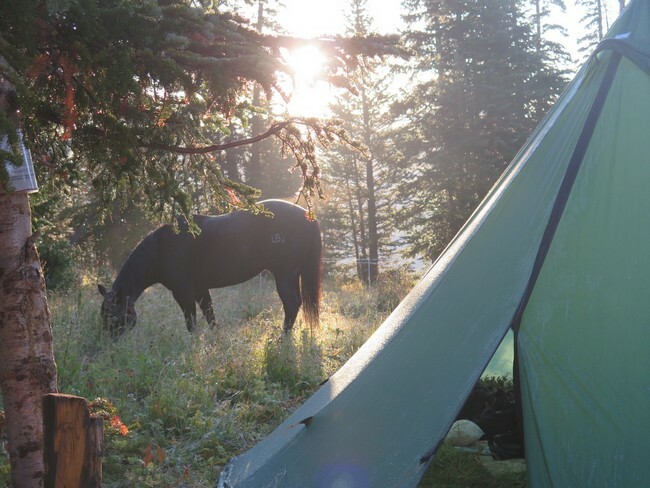 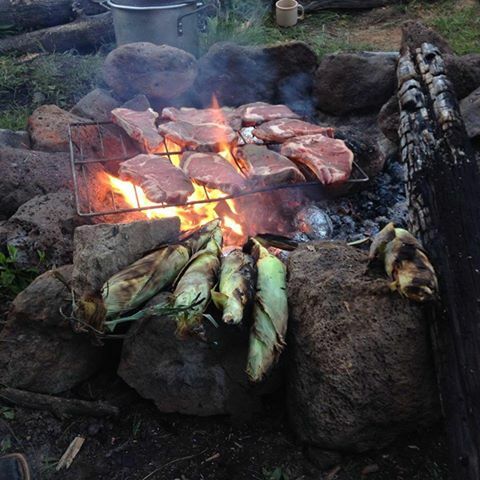 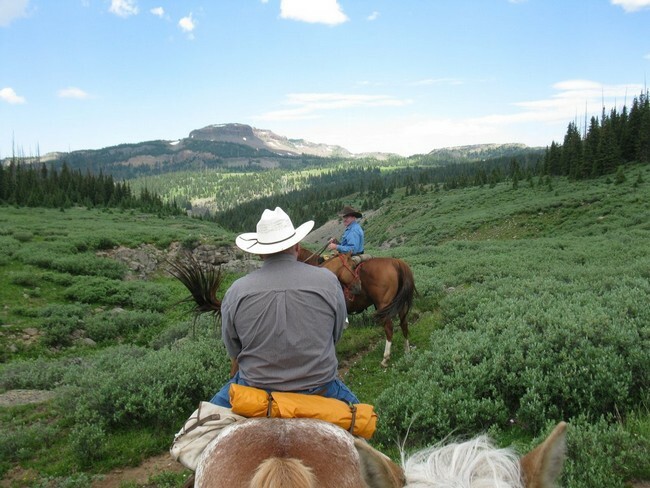 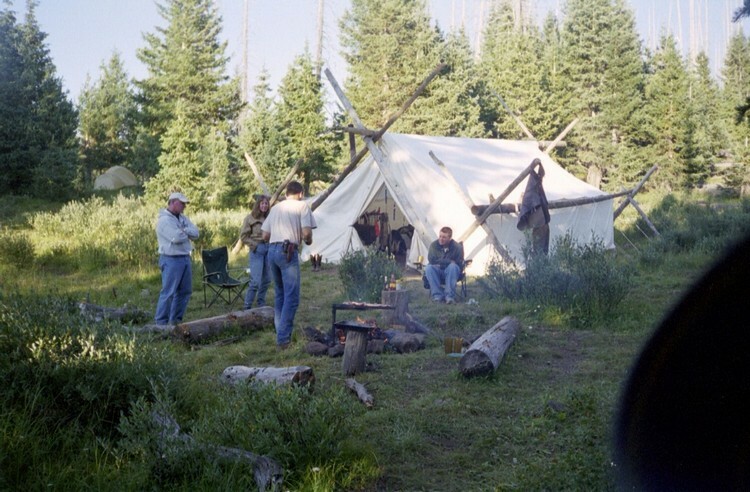 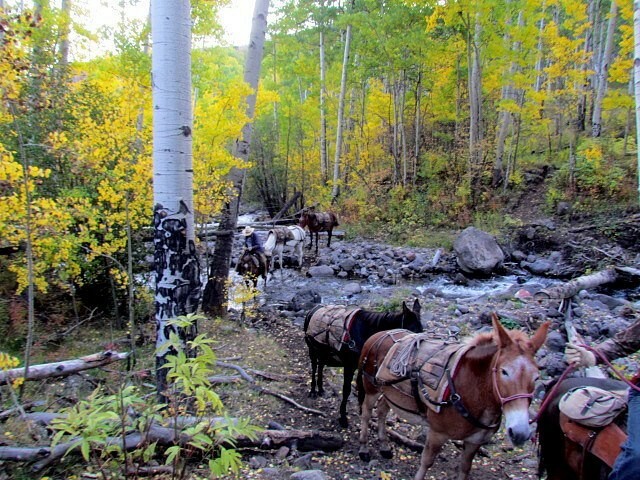 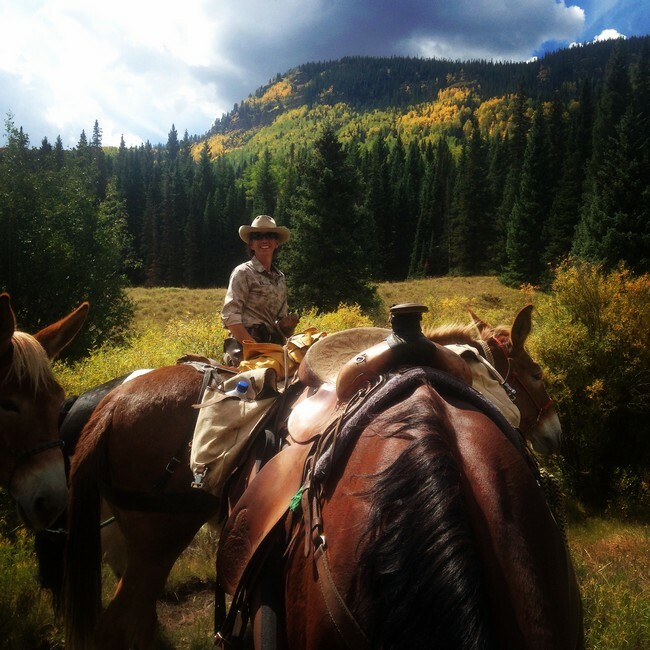 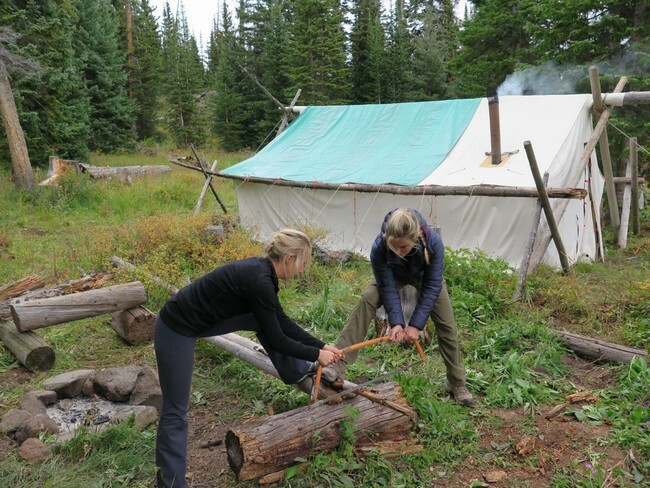 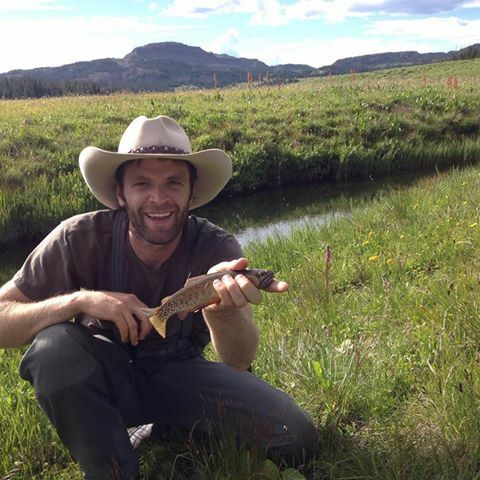 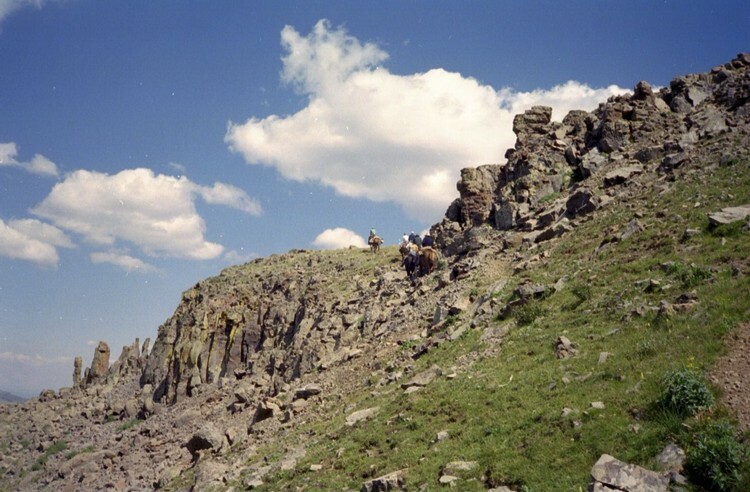 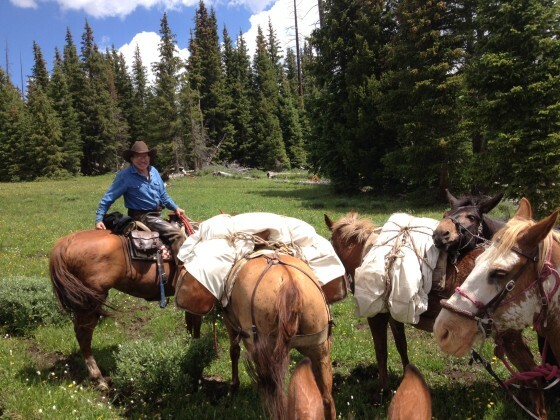 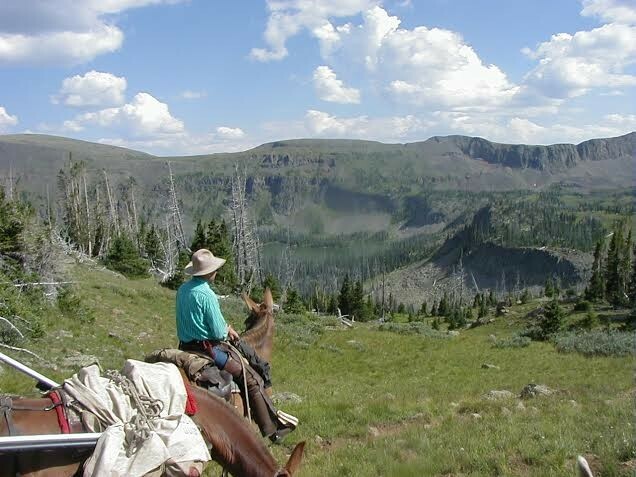 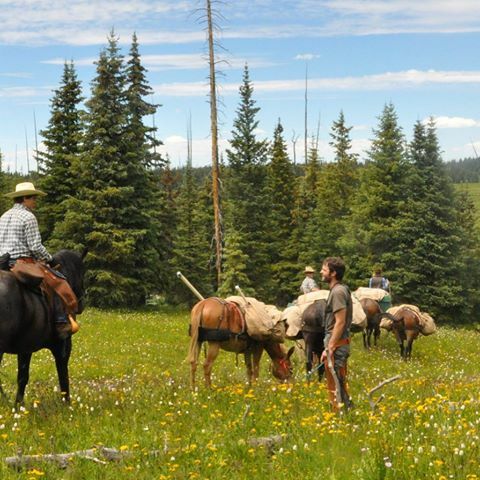 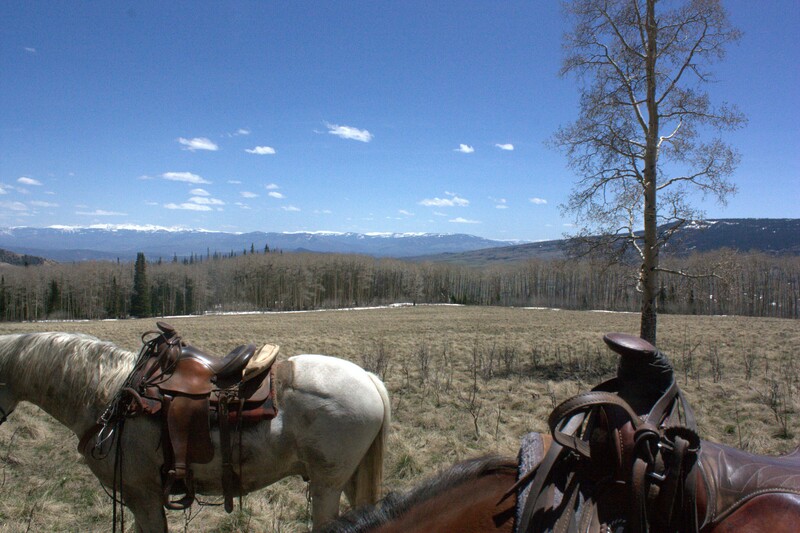 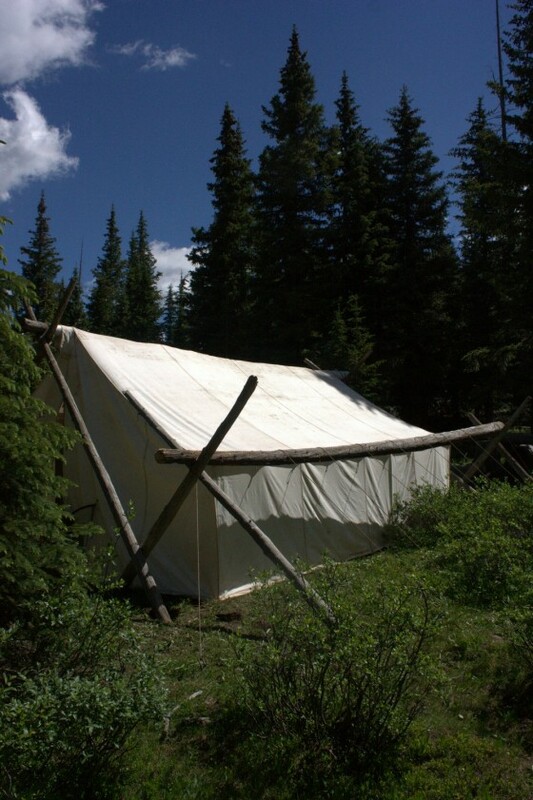 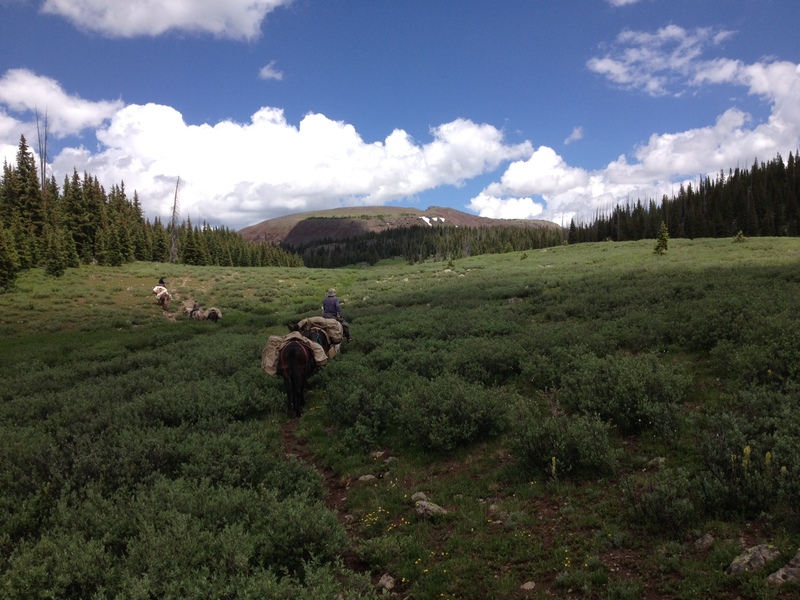 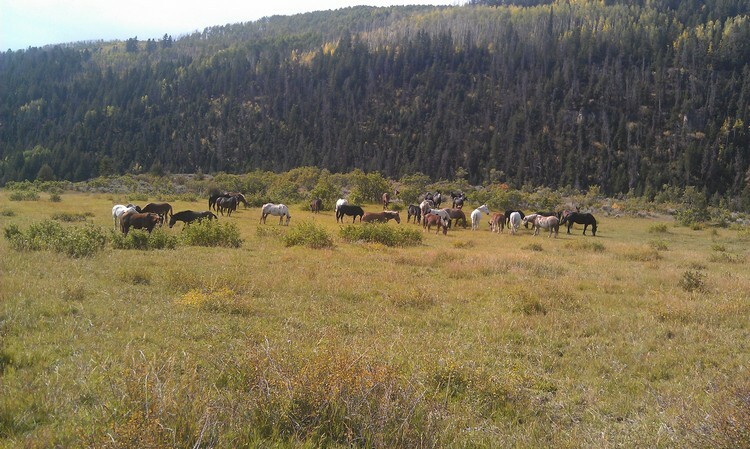 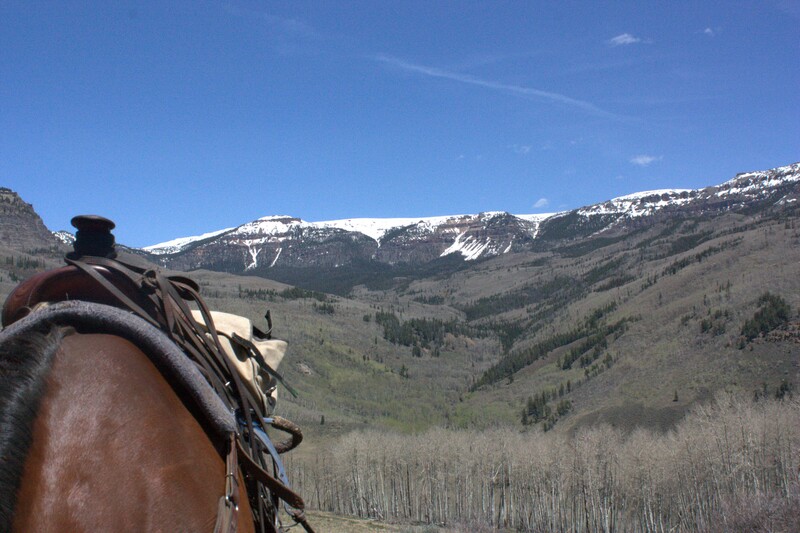 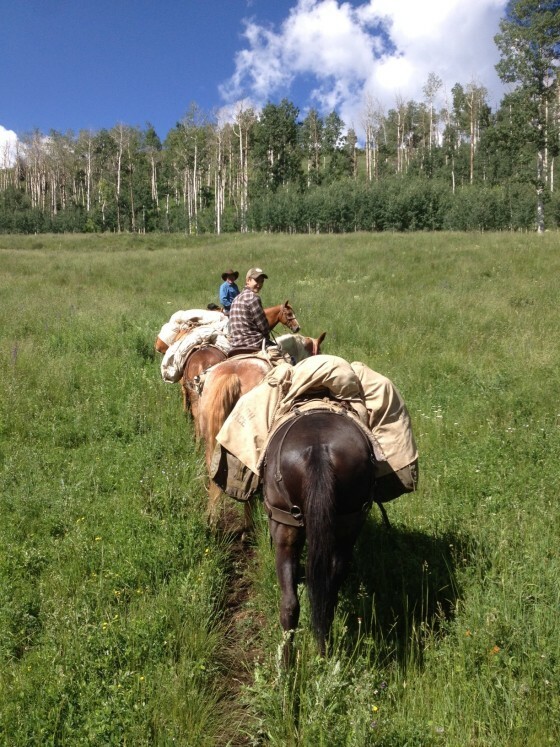 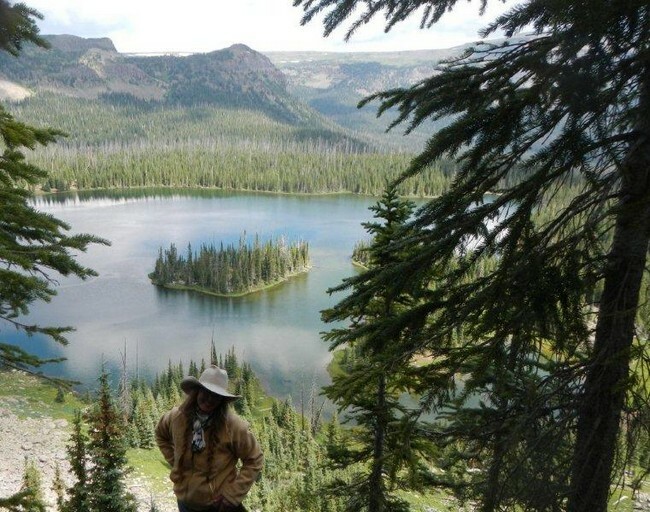 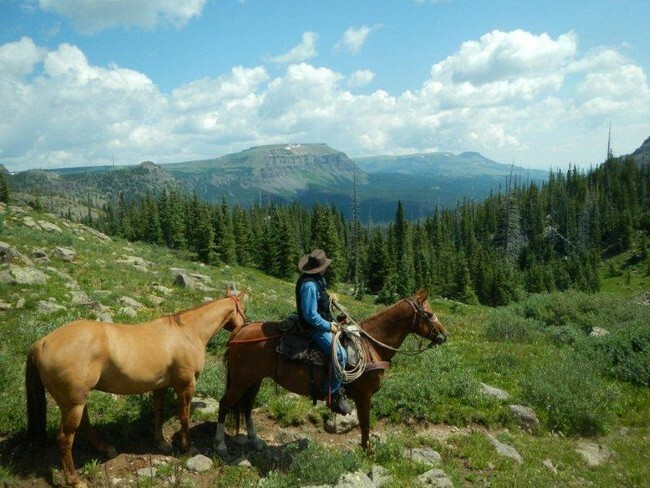 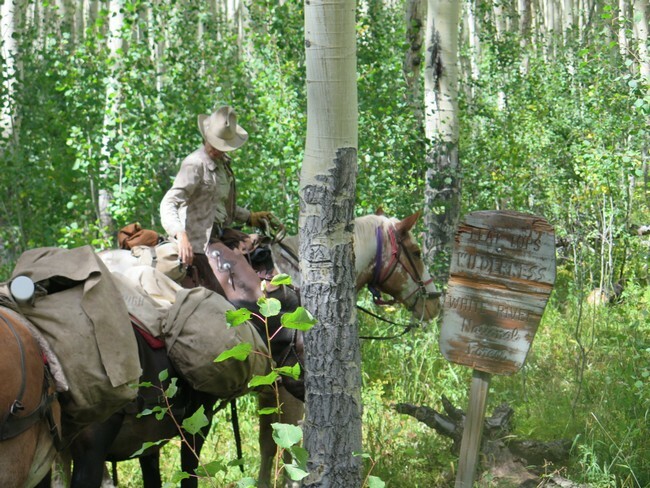 See More Wilderness Riding Pictures, Click Here!